The names of the streets that surround where I live in Devonport, in Auckland, reflect the area’s Victorian heritage. Running through the centre is Victoria Road which turns predictably into Albert Road. A popular place to live, and an equally popular tourist destination, Devonport thinks of itself, and is promoted, as a ‘village’ primarily made up of pretty 19th/early 20th century ‘villas’ and a place that, with the help of some ferocious battles by local people, has retained its early origins and heritage, both European and Maori. I live on Mozeley Avenue – the name of the early 20th century developer who built it. Nearby is Patuone Street – Patuone being an important Maori leader involved in the first contact between Maori and the British. Just beyond that is Ewen Alison Avenue. Alison was a successful entrepreneur and Mayor of Devonport at the turn of the 19th and 20th centuries. So, as often happens, many of the street names reflect local dignitaries. But, heading the other way from my house, are a group of streets which clearly reflect the Victorian British literary past of the early settlers. Abbotsford Terrace is easily recognisable as homage to Sir Walter Scott. Cowper Street, I would like to think, is in honour of one of the great English poets William Cowper. Writing in the 18th century, he was a forerunner of the romantic poets of the Victorian period and much admired by his now better-known successors Samuel Taylor Coleridge and William Wordsworth. He continued to have a huge following during the 19th century so, while it may be a mysterious name for the current residents of Devonport – a true footnote – it is a sign of how the early colonialists tried to hang on to their past. Perhaps even more mysterious are the two streets on either side of Cowper Street, Bulwer and Lytton. To understand their significance, you have to connect them – Bulwer-Lytton – and even then it would probably not mean much to most people. To the early residents of Devonport, however, the Bulwer-Lytton name was well known. Edward George Earle Lytton Bulwer-Lytton, 1st Baron Lytton, was an English novelist, poet, playwright, and politician who lived from 1803 to 1873. Very popular with the reading public in his time, he wrote a string of best selling novels – historical , mystery, romance, occult, and science fiction – and made a considerable fortune. He coined phrases such as “the great unwashed, “pursuit of the almighty dollar, “the pen is mightier than the sword, and the well-known opening line “It was a dark and stormy night”. Bulwer-Lytton was not only well-known as a writer and politician, but in the way of many of those who appear in this blog, for the scandal that surrounded him. 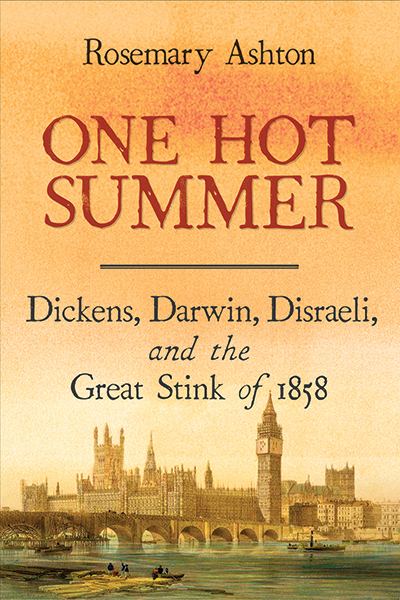 He comes out of his usual footnotes in Rosemary Ashton’s excellent new book: One Hot Summer – Dickens, Darwin, Disraeli and the Great Stink of 1858. While focusing on three of the Great Victorians, Ashton uses the crisis around the terrible ‘stink’ of the sewage-laden River Thames in a very hot summer, not only to look at the lives of the heroes, but also to undertake a more micro-level history. 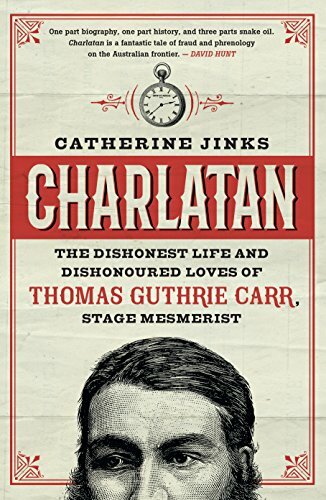 Looking in depth and detail at the normally ignored aspects of the lives surrounding the great, she uncovers “hitherto hidden connections, patterns and structures”. 1858 was a year when Bulwer-Lytton became not just famous, but notorious, principally for having his estranged wife committed to a lunatic asylum. Ashton graphically draws out the relationship between Bulwer-Lytton and his wife Rosina Wheeler – “a disaster from the start”. They were “implacable enemies”, “unstoppable self-publicists”, unrestrained adulterers, he a “monstrous husband” and she an “obsessive to the point of insanity” wife. Ashton cleverly draws out the pruriently fascinating story to show much about the social, legal, political life both of that year, and the period generally. The ‘small’ history and the big picture are drawn together. A story that would come as a surprise to most, if not all of the residents of both Bulwer Street and Lytton Street in Devonport, Auckland. So the streets around us are often footnotes in themselves, a reminder of who and what the people who built our houses, streets, towns and cities thought was important, but is now forgotten. It sometimes seems that whether a person who was well known in their lifetime remains famous or becomes a footnote of history is a matter of luck. 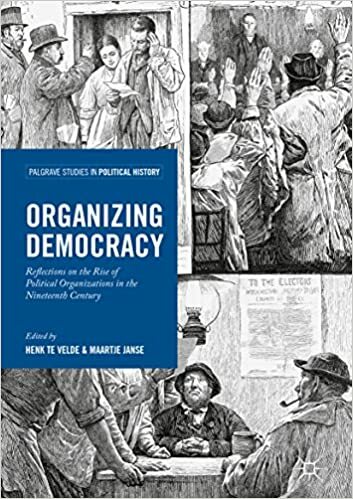 Victorians might be surprised by many of those who have survived history (and historians) – Marx would be a good example – or be bewildered by the absence of many other notables and celebrities who have been long forgotten by the 20th and 21st centuries. I suggest you read the book if only because it presents a different insight to Darwin’s day-to-day life, as well as his ideas. You don’t have to believe Wilson, but he might make you think twice. It is also a reminder that, in the longer span of history, people can come and go, and come back again, and go and then …….. The trajectory of William Morris over the last 150 years would be an excellent example. I don’t see Wilson having his way with Darwin, but sadly I won’t be here in the 22nd century to find out if he did. Indeed, if you enjoy the fun of reading excoriating reviews, just put Wilson Darwin Review into Google. This comes from a really excellent blog run by Leeds Public Library. 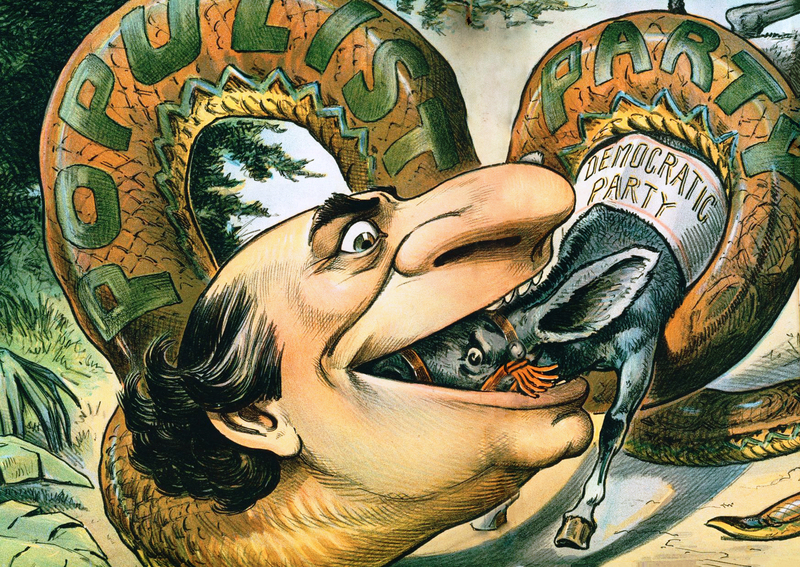 Think of the 1770s as part of a very long 19th century! Having borrowed a copy of Peter Whitley’s Lord North: The Prime Minister Who Lost America from Leeds Libraries, I became intrigued at the similarities between the 1770s and today. As his many Whig critics claimed, Lord North’s bungling government negligently lost of the American colonies, and with them the potential economic resources of an entire continent. Similarly, our present government, with its party lineage stretching back to Lord North, is not without its Remainer and Brexiteer accusations of incompetence and bad faith. The pledge of a ‘global Britain’ with worldwide free trade agreements certainly has echoes of the late 18th century search for a second British empire; whilst, then and now, though for different reasons, the news from America tends towards the disturbing. 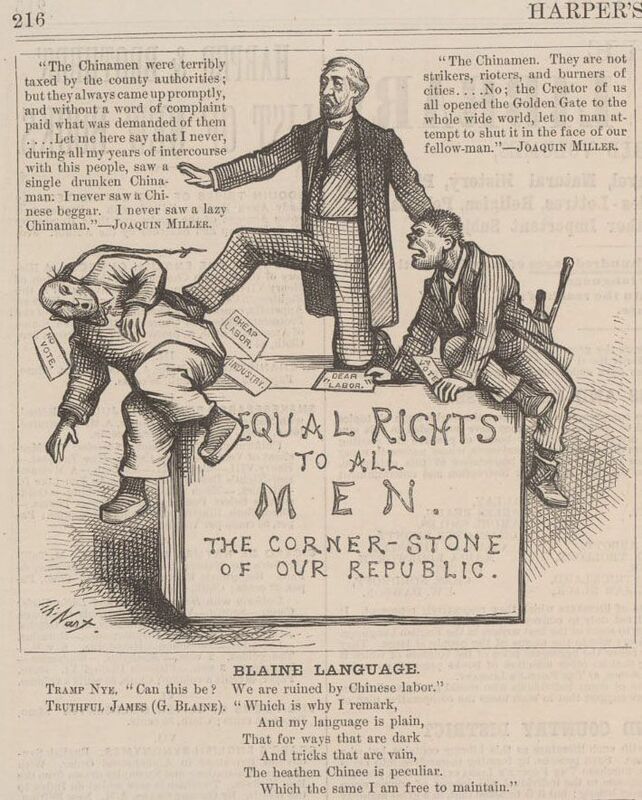 This is one of a curious set of cartoons done in 1852 by Charles Heaphy, relating to New Zealand’s gold rush. Heaphy (1820-1881) was an English-born New Zealand explorer and first soldier of the New Zealand armed forces to be awarded the Victoria Cross. He was also a noted artist and executed several works of early colonial life in New Zealand. The Anvār-i Suhaylī or Lights of Canopus — commonly known as the Fables of Bidpai in the West — is a Persian version of an ancient Indian collection of animal fables called the Panchatantra. The tales follow the Persian physician Burzuyah on a mission to India, where he finds a book of stories collected from the animals who live there. Much like in the Arabian Nights (which actually uses several of the Panchatantra stories), the fables are inter-woven as the characters of one story recount the next, with up to three or four degrees of narrative embedding. Many of the fables offer insightful glimpses into human behaviour, and emphasise the power of teamwork and loyalty: one passage describes how a hunter catches a group of pigeons in a net, only for them to be saved by a mouse who gnaws through the rope. The version celebrated in this post hails from nineteenth-century Iran and is particularly notable for its exquisite illustrations — scenes of tortoise-riding monkeys, bird battles, conversing mice, delicate purple mountains — 123 in total.